Cheats, Tips, and Level Guides for the popular mobile game, Lost Bubble. 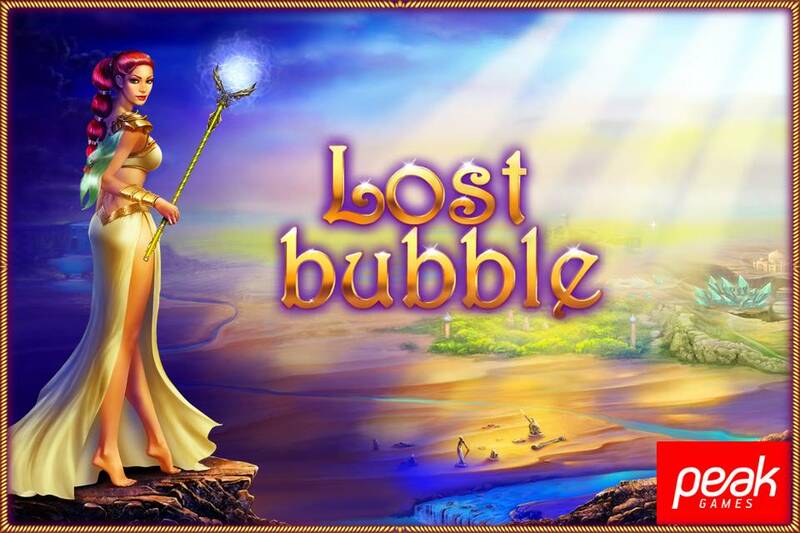 Lost Bubble is available to download for free in the App Store and Google Play Store. Feel free to comment if you have any quests! Lost Bubble Free Lives Cheat – This cheat will let you get lives whenever you want so you don’t have to wait around for them to fill up again. First when you run out of lives navigate to your mobile device’s settings and access the Date & Time section where you can change your mobile devices date or time. Once there, change your mobile device’s time ahead to however long you had to wait and exit out of your settings. Open up Lost Bubble and if you did everything correctly you should see you’r lives have been refilled. Help! I finished level 1721 and although I keep getting “20 new levels available” NOTHING happens. I can’t seem to get it to download the new levels. I get the daily plays but not the regular. Hope someone can help. How do you solve level 1123 on lost bubble? The last Pandora’s box is stuck to something you can’t get to fall…..